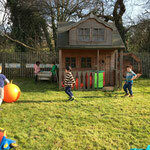 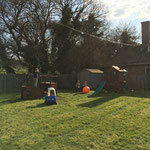 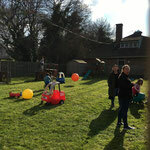 It's safe to say, the garden is now officially open. 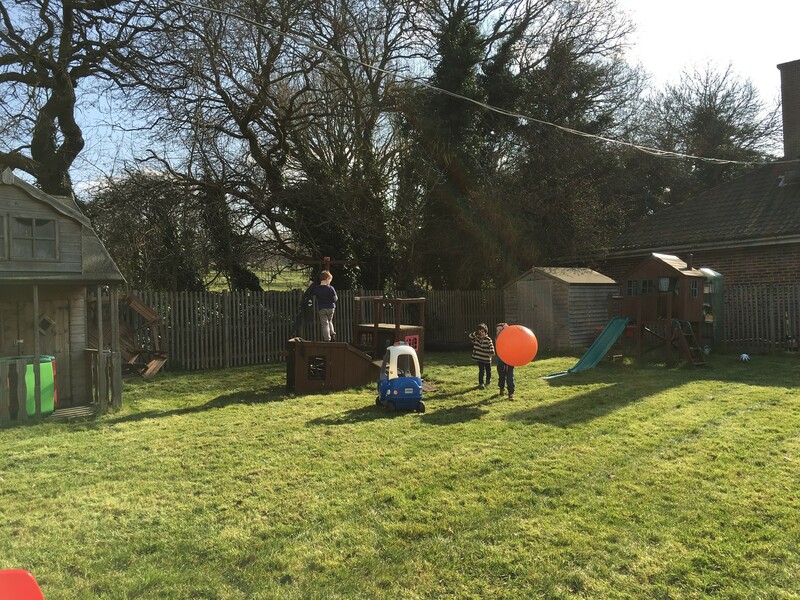 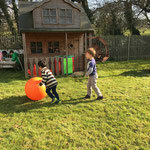 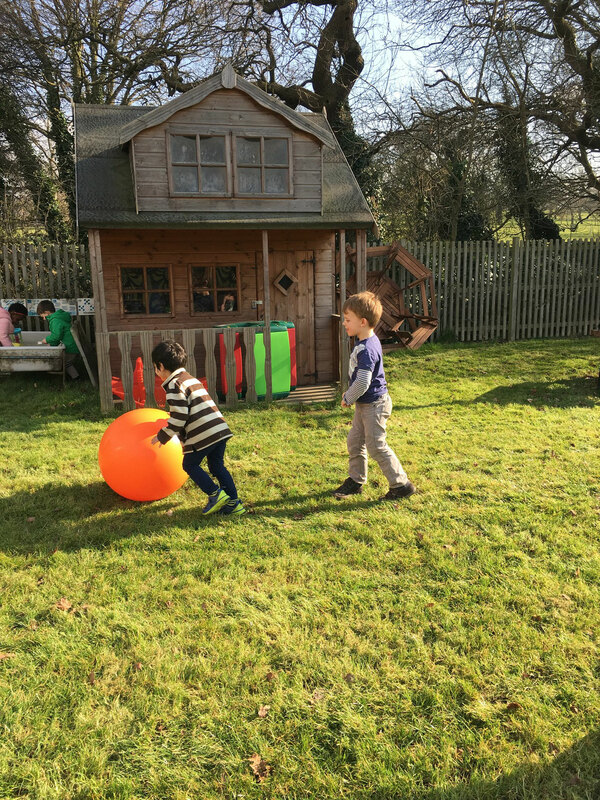 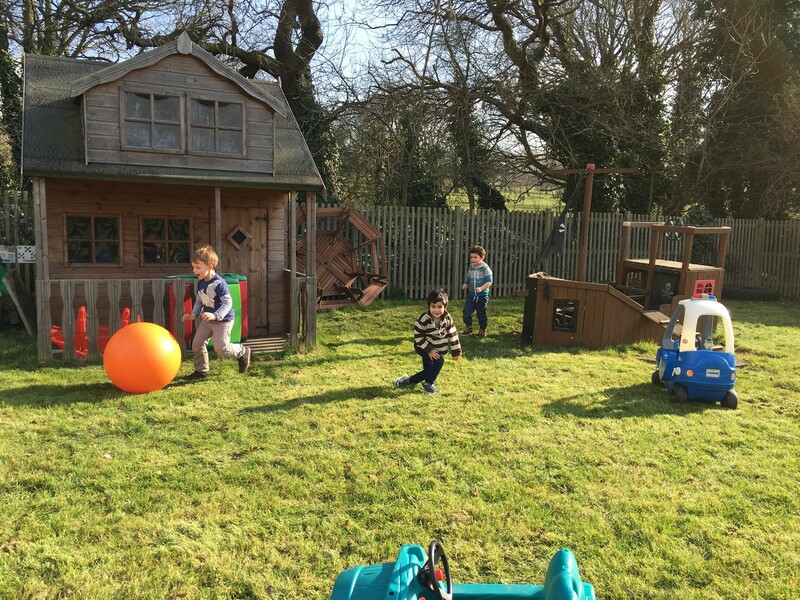 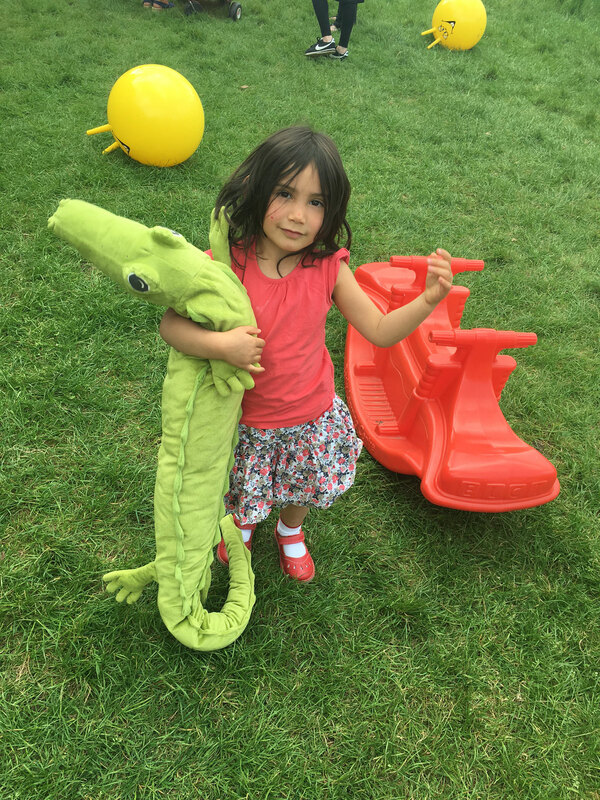 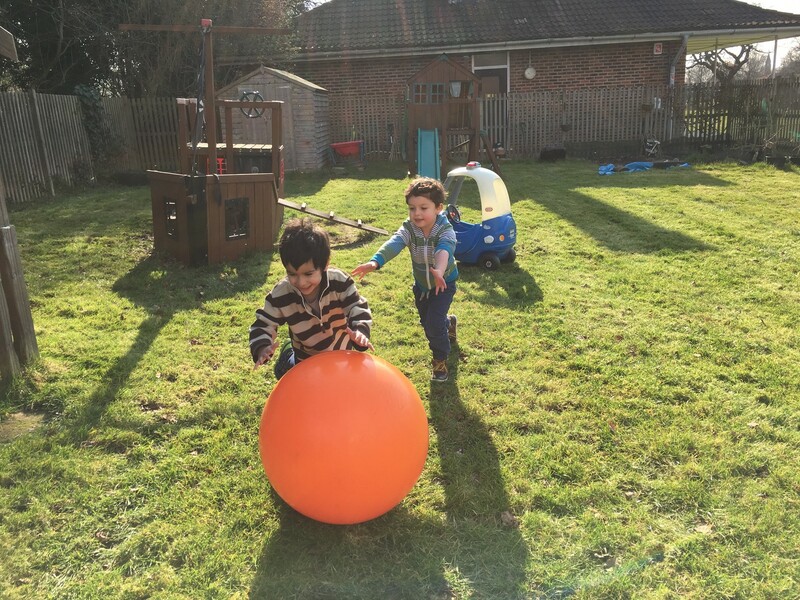 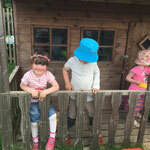 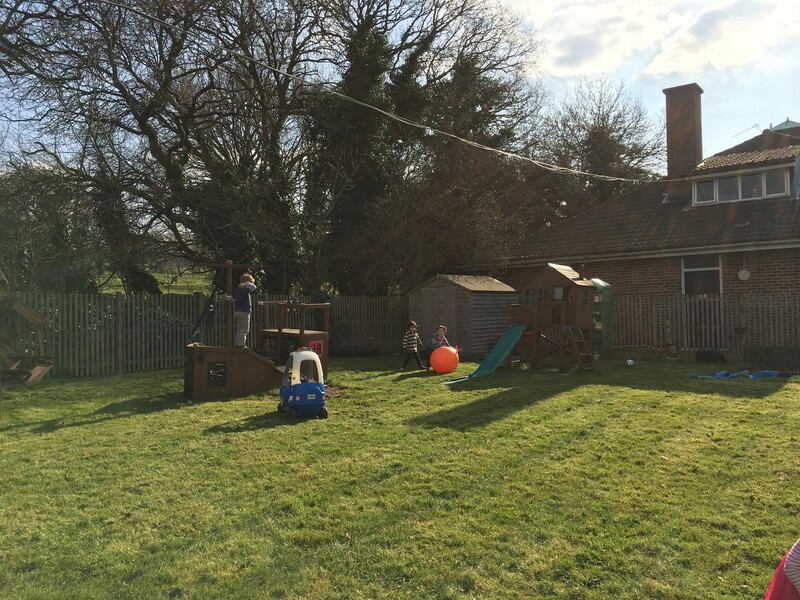 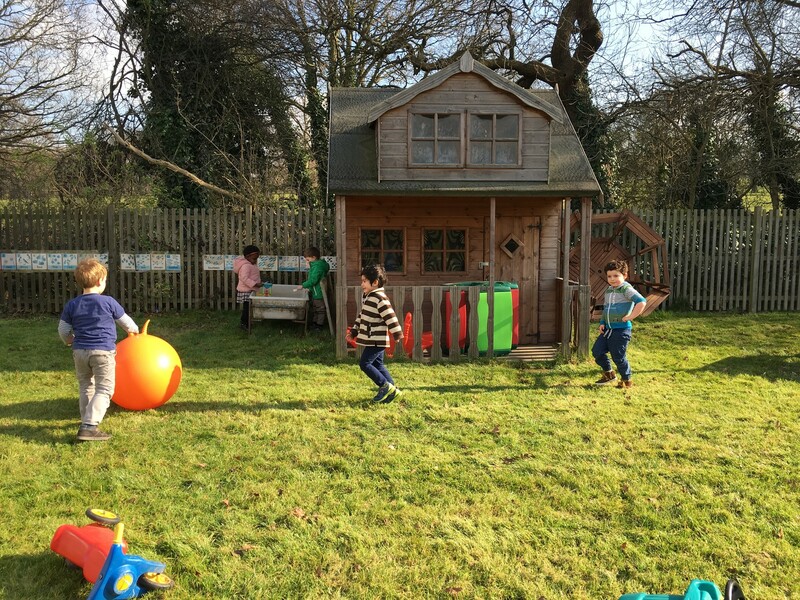 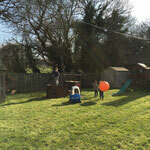 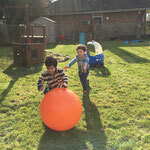 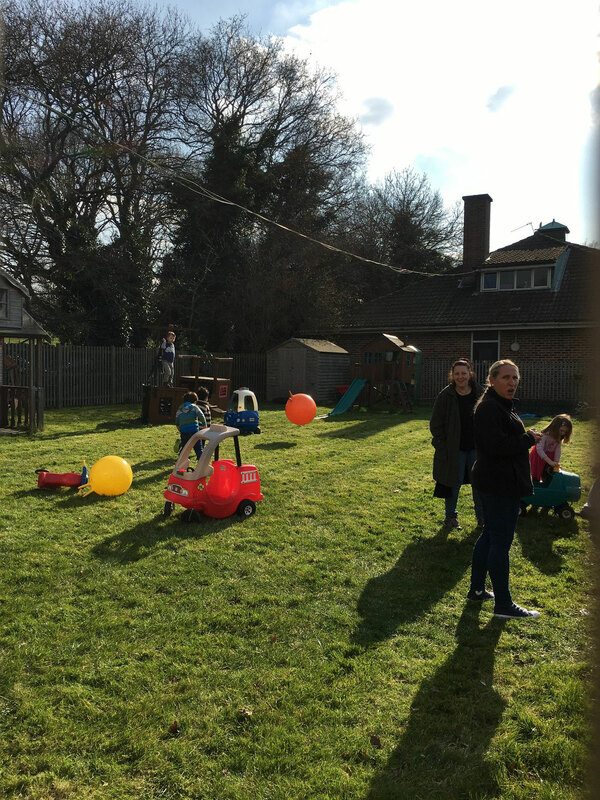 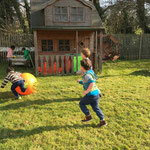 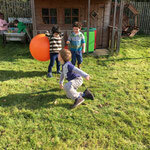 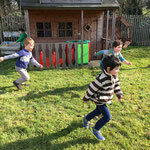 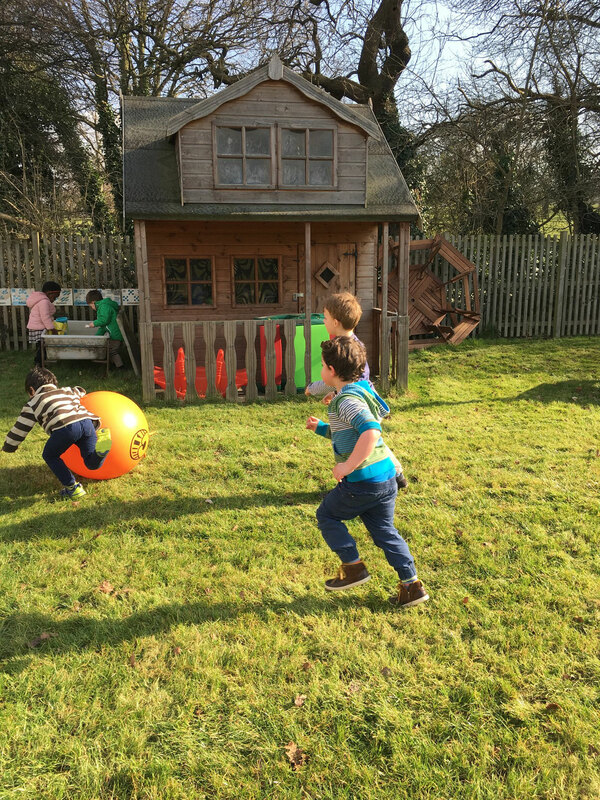 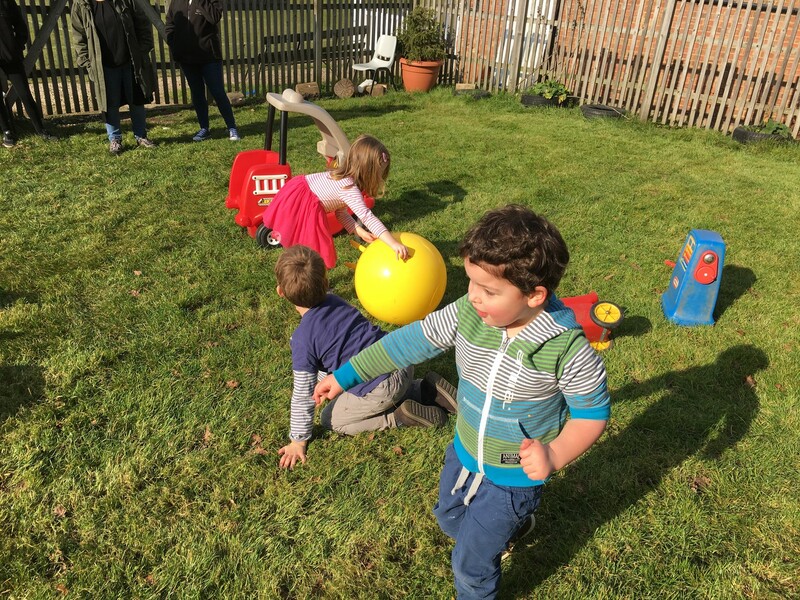 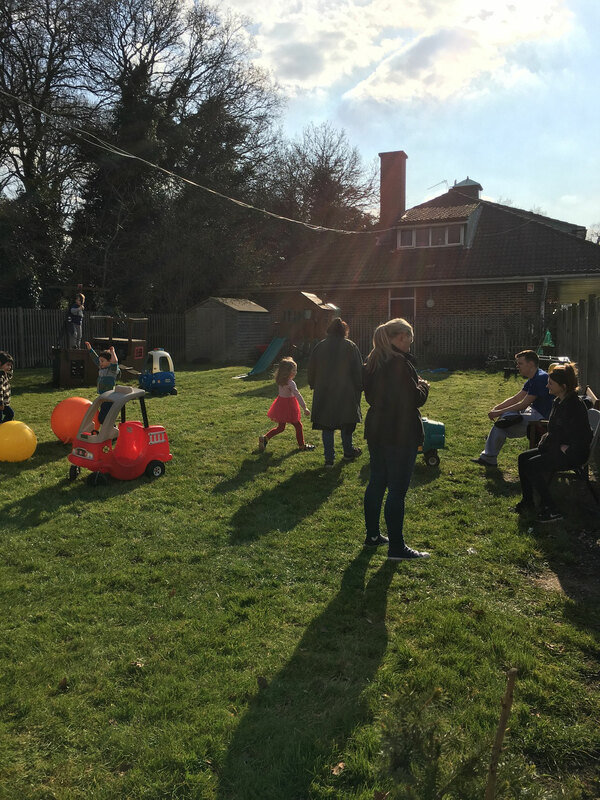 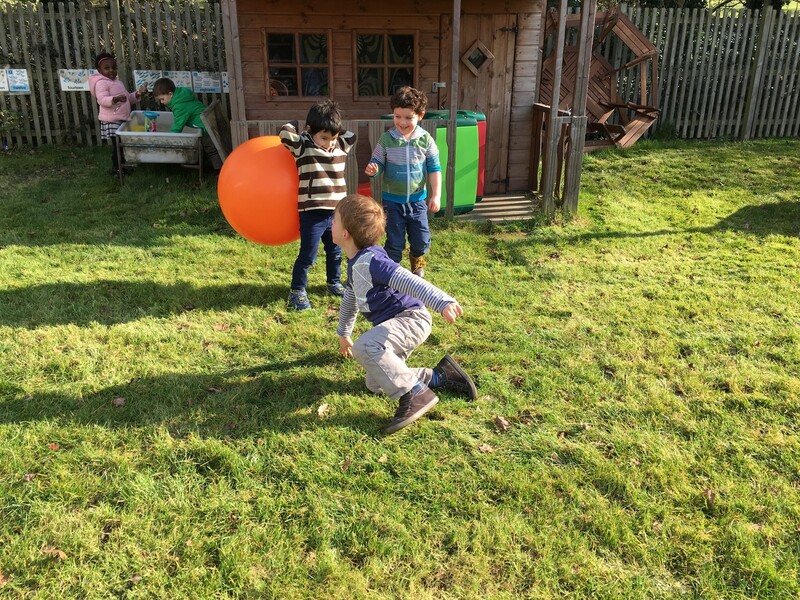 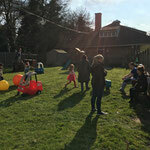 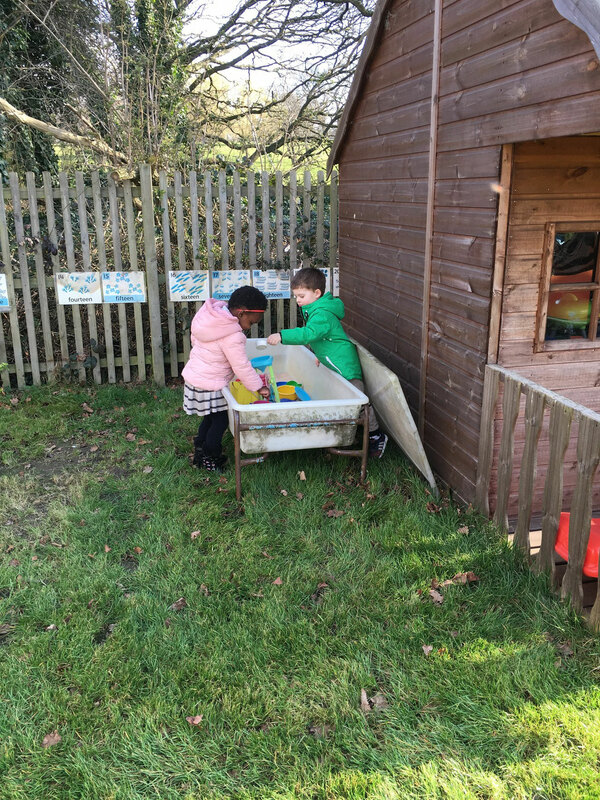 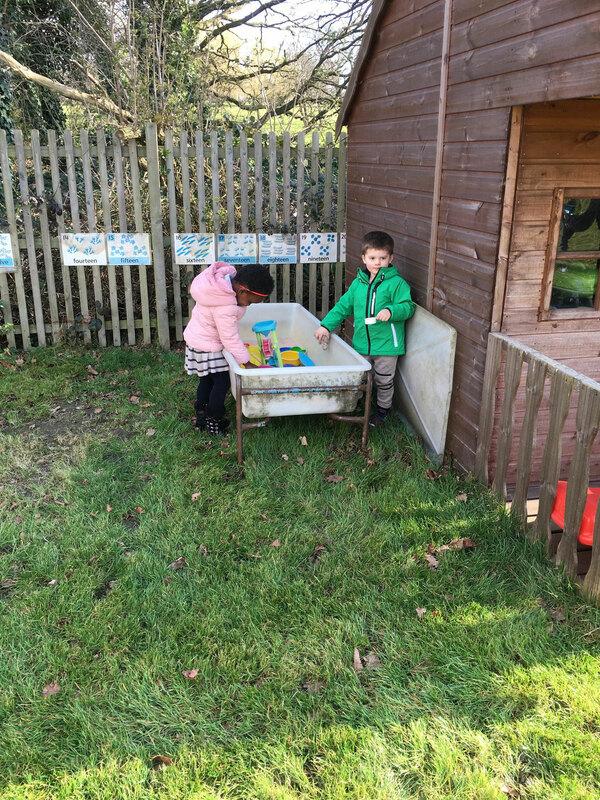 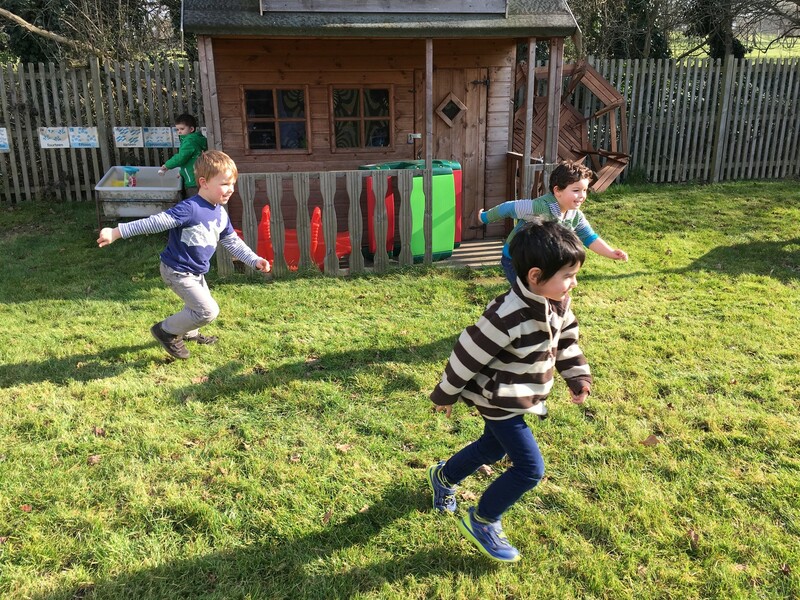 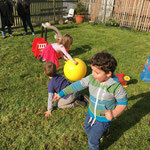 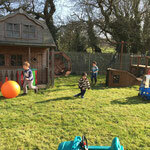 March might seem a little early but we had a gorgeous day with lots of sun and it was wonderful to let the children play outside (in the garden) for the first time this year. 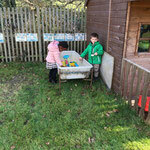 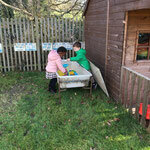 I managed to catch the last children before they left for the day, and they were sorry to leave. 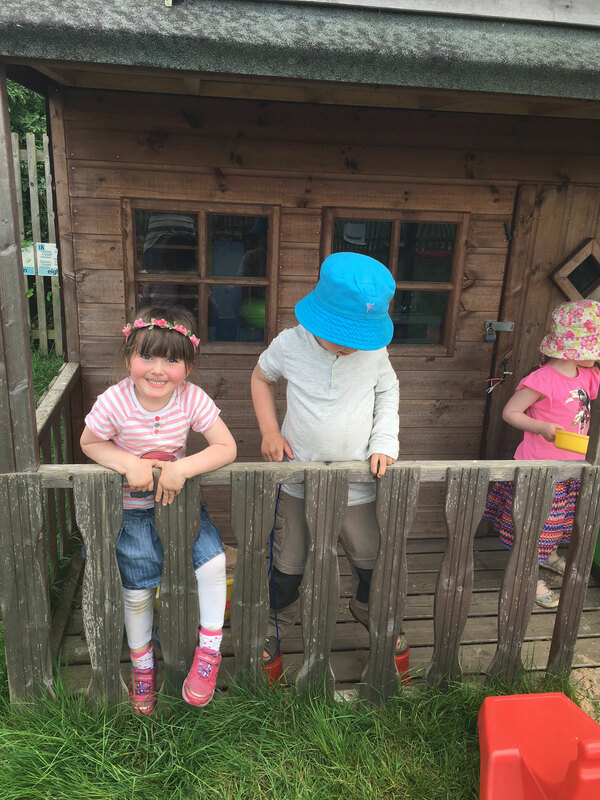 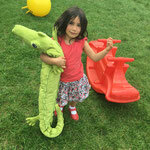 We can't wait for summer.